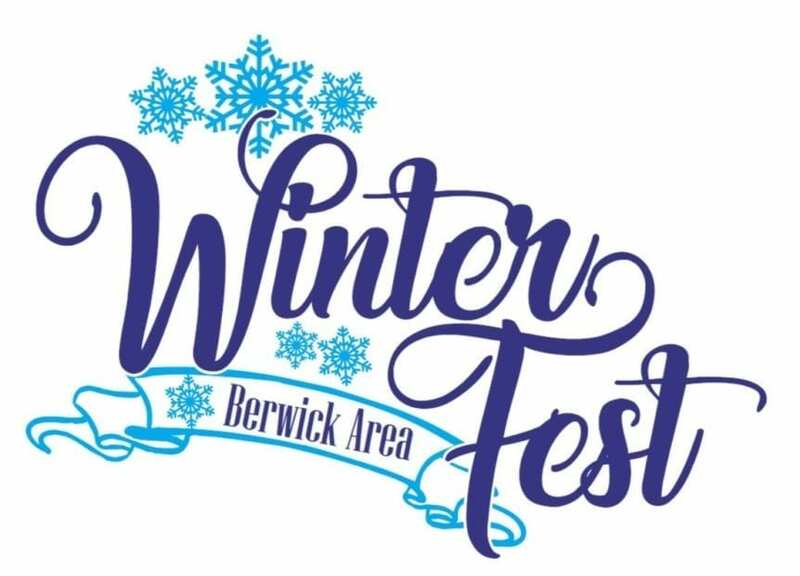 Get ready for the holiday season in Berwick this Saturday with the annual grand opening of the Berwick Holiday Boulevard and the Berwick Winterfest. Downtown activities include free cookie decorating, horse & carriage rides, gingerbread house contest, crafts, face painting and marshmallow roasting stations. The sidewalks will be packed with delicious foods, warm toasty drinks and some super cool items for sale – perfect for Christmas gifts! Stop into many of the Downtown businesses for things such as; cookie decorating, crafts for kids, face painting, Gingerbread House Contest, special sales and so much more! While walking the streets – enjoy live music from Dan Hess & Matt Jaffin and ice sculpting! Santa will arrive at 5 PM before heading over to the opening of the Christmas Boulevard at 6 PM. Be sure to be there to watch him to light up the tree in St. Charles Park. The opening night of the Boulevard will feature fireworks, hayrides, trolley rides, and the famous mile-long lights display with new animatronics! For opening night, visitors will be permitted to walk the boulevard (other nights are driving only).